I created Art Improv 101: How to Create a Personal Art Journal just for you. As a retired graphic designer and chronic art journal addict, it brings me pleasure to share my passion with you. That’s why I’ve included my own book here at Adventuress Travel Magazine as one of the Books We Love. In this e-book, I focus on creative play. We all like to play, don’t we? 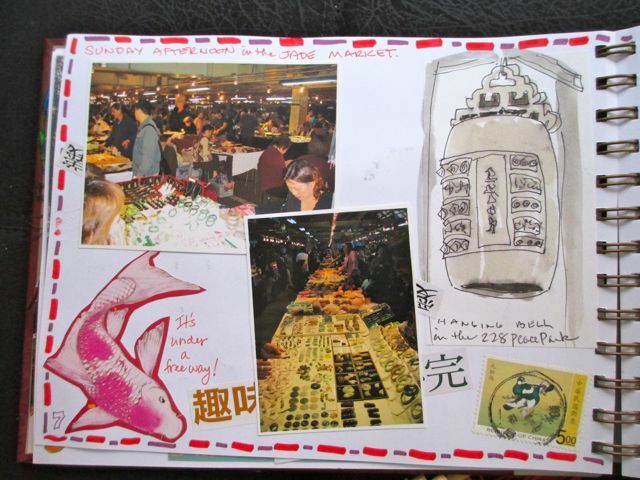 This art journaling method is to art what improv is to comedy; You will make it up as you go along. You’ll also learn ways to play with watercolor techniques, shading with pencils, using decorative borders, and tips for drawing faces, trees, and other objects. note thoughts, look inward, officially doodle, observe your life, and maybe even realize miracles! Art Improv 101: How to Create a Personal Art Journal contains dozens of technique illustrations. 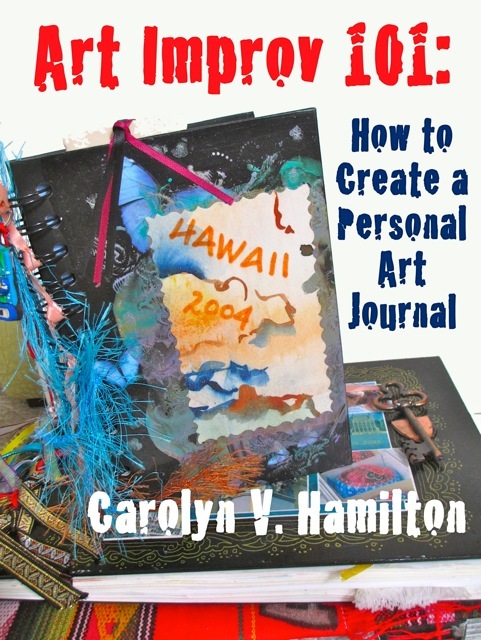 This LINK will take you to Amazon, but Art Improv 101: How to Create a Personal Art Journal is also available for the Nook and other e-readers. 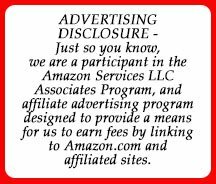 And if you really like the book, I’d love it if you would take a minute and write a short (one paragraph would be enough) review on Amazon.